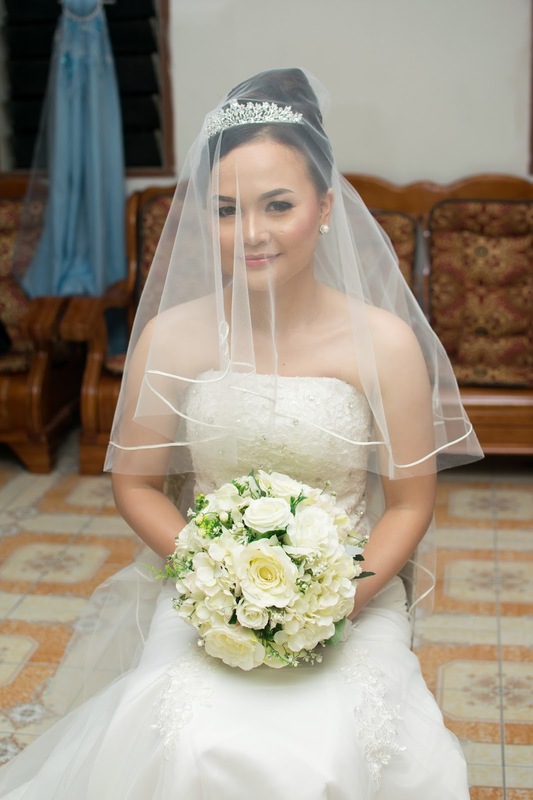 I'm super duper uber excited to share this post with you guys.I can't believe I shoot quite a numbers of brides. 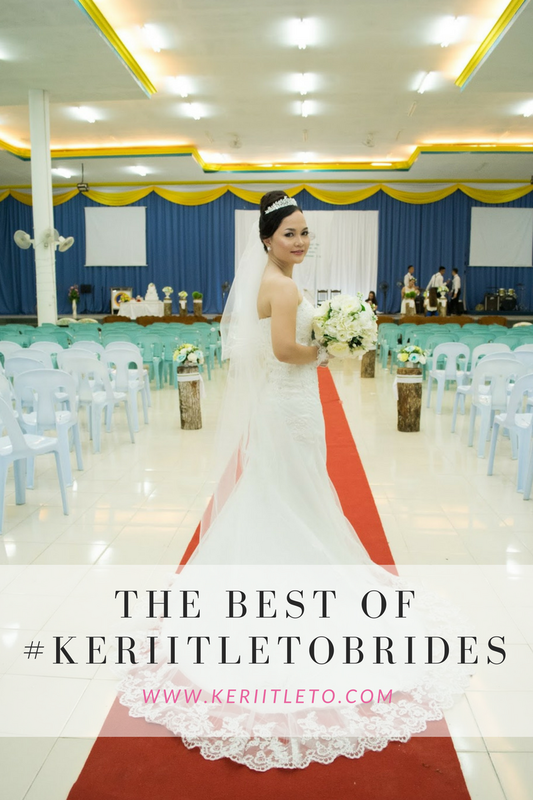 I can't believe I will use this hashtag #keriitletobrides! 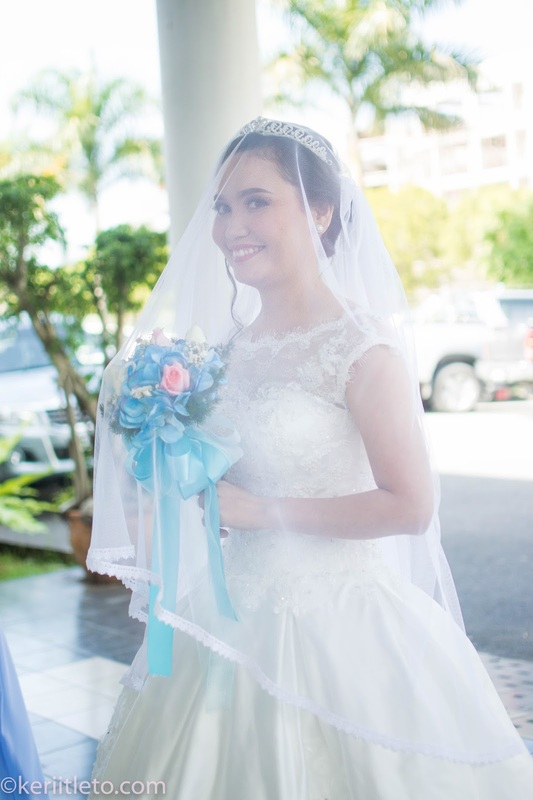 Waaa.. such an amazing hashtag for me.So, here are 9 brides that I ever take photos of. I hope more to come. 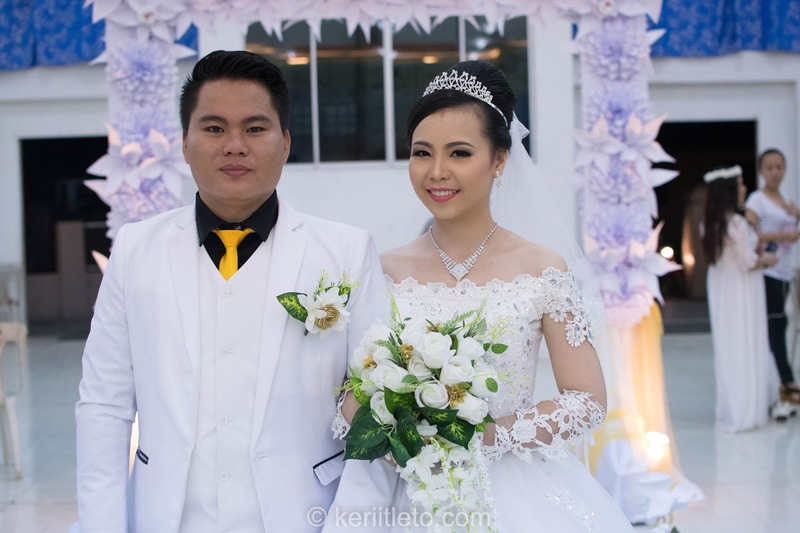 Don't forget to contact me if you interested to be #keriitletobrides in future. I will try my best. I will never ever forget this moment.My first time. I love her happy face here. My third one is my relative too. I couldn't find her single photo. My fourth one is my kampong mate. My fifth one also my kampong mate. 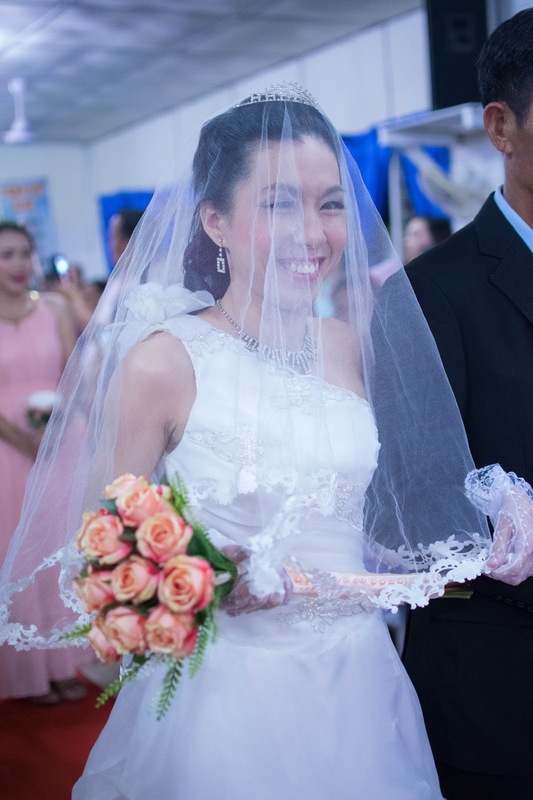 My seventh bride is my childhood friend's wife. 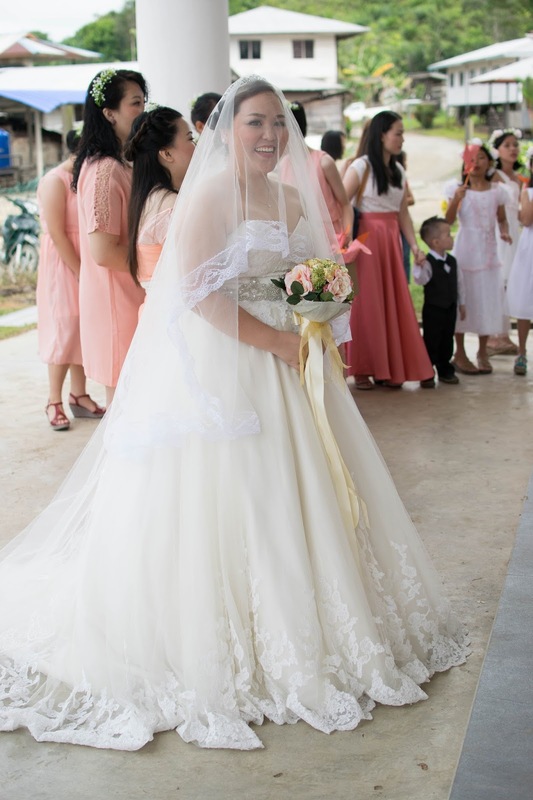 My eight bride is my cousin's wife. My last for now is my neighbor aka relative too. 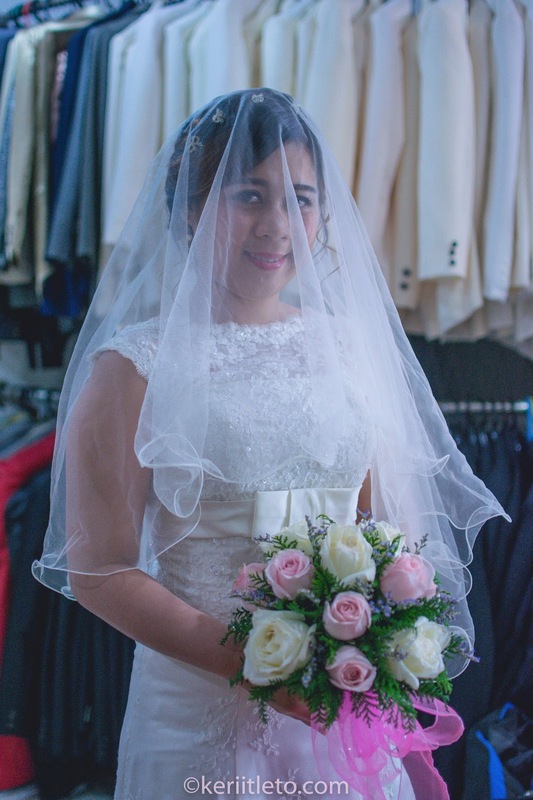 I can't believe I take photos of 9 brides already...wow! I never imagine I will do this back then. 5 years ago, I don't really clear about what I want to do in my life. Then, I keep explore and try many things and I'm stuck with wedding photography and it's almost 3 years now since I'm in this field. Still, long way to go and I will never ever give up! My goal for my #keriitletiophotography are "freeze" the moment and do my best on that day. No other goals. For those who want me to capture your big day, please do contact me or you can share this to bride to be that you know, thank you.